The perfect first aid kit for parents. 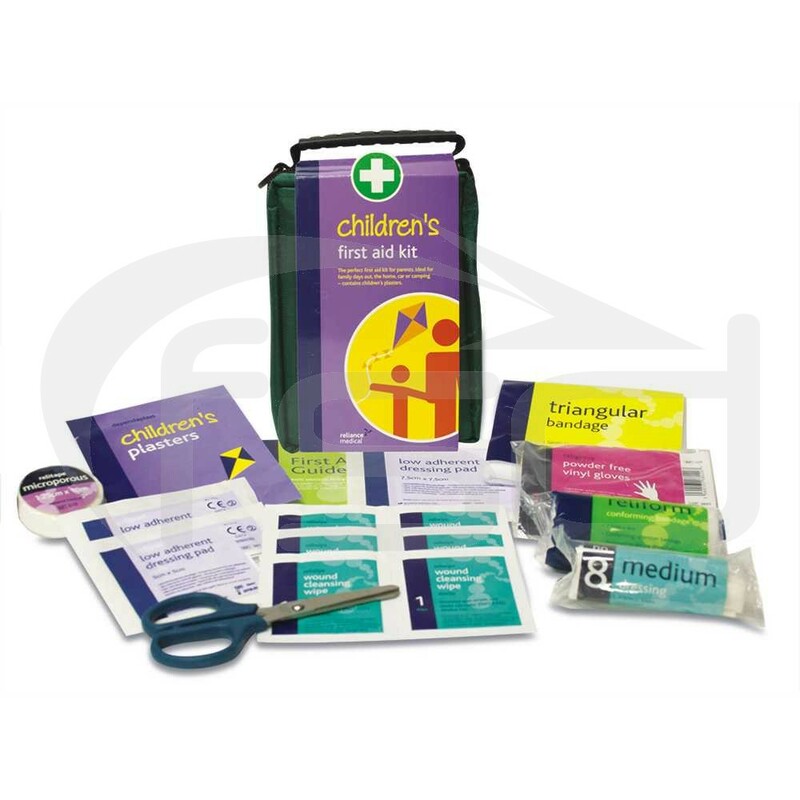 Ideal for family days out, the home, car or camping – contains children's character plasters. Size: Helsinki Bag 14 x 10 x 7cm. Helsinki Bag 14 x 10 x 7cm.